Scholars and students in peace and nonviolent studies find their bookshelves teeming with new and intriguing works on violence, conflict, and social change. In the past year, a number of very important books—not all without controversy—have appeared, and are widely available, that have taken seriously the inquiry of what will it take for peace and a world without war. 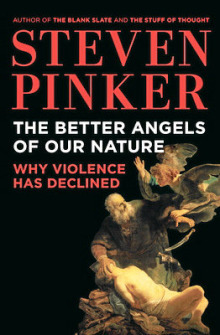 Two scholars in particular, Steven Pinker in The Better Angels of Our Nature: Why Violence Has Declined and Joshua S. Goldstein in Winning the War on War: The Decline of Armed Conflict Worldwide, argue that humanity is actually becoming less violent. In fact, Goldstein and Pinker penned a piece for The New York Times Sunday Review that was published at the end of December 2011 titled: “War Really is Going Out of Style.” The boldness and veracity of their claims—in that article and their books—come from different perspectives, but is suggestive of a new consciousness that reflects the global interconnectedness made possible by the Internet and intertwined economies as well as the increasing prominence of nonviolence in the mainstream purview. The 2011 publishing of The Oxford International Encyclopedia of Peace confirms the serious role inquiries into war, peace, nonviolence, and social change have in the classroom as well as affirms a growing dexterity with alternatives to war. While the scope of Pinker’s project extends as far back as 10,000 BCE, international relations professor Joshua S. Goldstein approaches his conclusion that war is on the decline by looking at empirical data spanning the latter-half of the 20th century. Debunking the assertion that the 20th century was the bloodiest on record, Winning the War on War offers a digestible look at casualties from violent conflict in past centuries and eras. 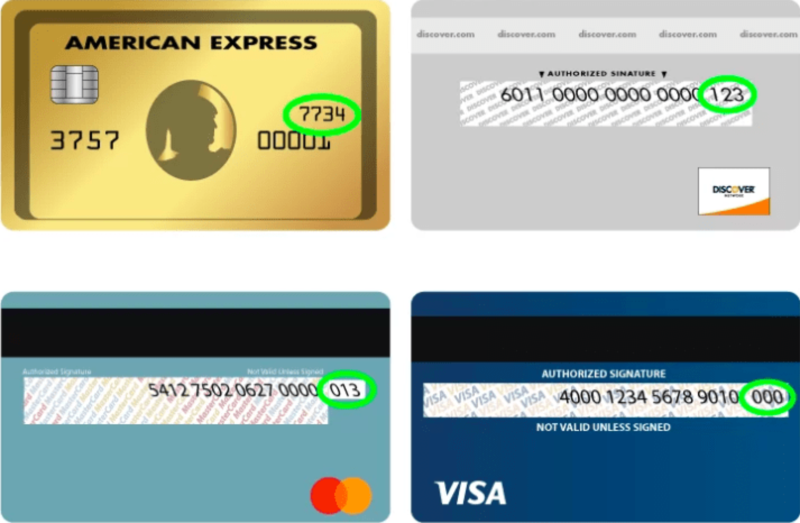 Goldstein’s argument is essentially a critique on how information and data is organized. He contends that war “peaked” in the world wars of the early 20th century and that it is disingenuous to the substantial, and effective, advances that have been made post-World War II in the cause of peace to lump the whole 20th century together. What follows are interesting case studies of war, intervention, and conflict resolution from 1945-2011. 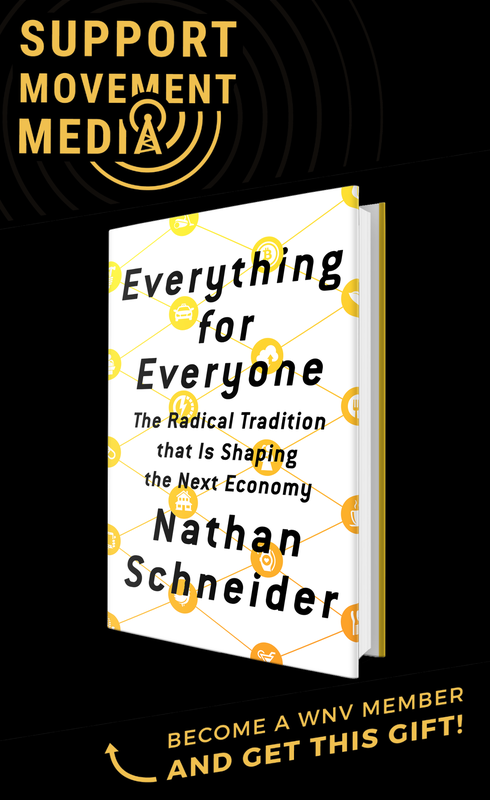 For Goldstein, as a political realist in international affairs, what is important is scale. And the scale of war, in the latter-half of the 20th century has become—for lack of a better word—much more manageable for the institutions best poised and equipped for resolving violent conflict, especially among the increasingly infrequent interstate wars and civil wars (which constitute the majority of armed conflicts but are, according to Goldstein, ending at a rate faster than new ones are starting). Goldstein’s assertions are supported by empirical evidence as well as his reconstructing of the historical narratives that extensively quote and reference the major players in the conflict and resolutions. It is these characters—representatives of institutions like the UN, international peace-keepers, diplomats, peace movements, humanitarian aid agencies and the international community—who can be credited with the decline in war (and not just because of altruistic intentions, as Goldstein notes, as he considers regional organizations like NATO as having a legitimate role in peacekeeping efforts). 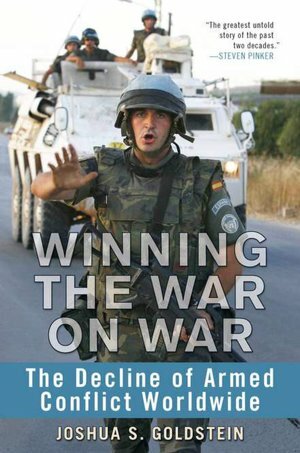 Winning the War on War is as much about the decline of armed conflict as it is about the role of the United Nations and the international community. Consider Goldstein’s treatment on the Congo and the UN intervention there. Certainly, millions in the Congo have been killed and have been victims of sexual violence—mainly women. Goldstein, perhaps somewhat controversially, argues that the violence in the Congo is not as bad as has been widely reported and it is harmful to the cause of peace to keep portraying it as not improving. Rather, he suggests, the scale of the violence has improved since UN intervention and NGO support—an affirmation of his thesis that UN peacekeeping and actions by the international community can “end wars and keep them from restarting” (as evidence Goldstein’s case studies include, among others, Bosnia and Kosovo, Sierra Leone, El Salvador, Cambodia, and Mozambique). One other noteworthy observation, and of particular interest for peace activists, is the role of peace movements in war’s decline. Goldstein offers a brief history detailing various movements and the effects they have had, but the most interesting piece is his contention that issues of peace and justice—such as anti-war activists over-concern with corporations, globalization, or oil companies—are, in fact, a hindrance to more effective means of building peace, such as supporting international peacekeeping efforts and empowering the UN. In spite of Goldstein’s criticisms of the peace movement—which is a reflection of his unfamiliarity with more justice-oriented thinkers like Glen Stassen whose work editing Just Peacemaking (Pilgrim Press, 2004) prioritizes justice and peace in abolishing war—Winning the War on War is a realistic yet hopeful look at humanity’s collective potential to further reduce the instances of war. 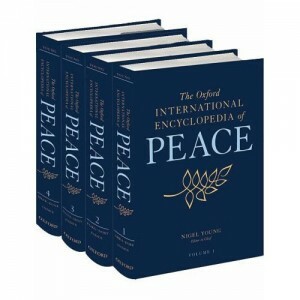 Lastly, Oxford University Press has released an incredible reference resource that every university library should own: The Oxford International Encyclopedia of Peace (OUP, 2010), edited by Nigel J. Young. The four-volume set covers nearly every imaginable entry one could think of regarding peace, including important figures, movements, and ideas from literally across the globe. With more than 850 entries, this is an indispensable go-to source for anyone looking for more than just passing familiarity with off-the-beaten-path persons and events as well as the more well known topics; from entries like Jehovah’s Witnesses and their flexible relationship to conscientious objection or the extensive detailing on “Arms Control” to the broad yet in-depth entry on “Pacifism” and figures like Gandhi and Dr. King, there is a rich array of theoretical and factual knowledge presented. The encyclopedia also displays a comprehensive understanding of the strategies, tactics, and movements that have had significant impact on issues of peace, justice, and social change. For example, the entry on “Civil Disobedience” goes beyond the tired, limiting definition of breaking an unjust law to protest it to include the more nuanced—and increasingly relevant—use of civil disobedience to make a wider point. It also offers a thorough analysis of the issues and debates concerning the use of civil disobedience, like in the use of property destruction, in a thoughtful, dialogical manner. In addition to excellent entries, clear and consistent cross-referencing, and extensive bibliographic information for further research, the encyclopedia includes appendices of key historical documents—printed in their entirety—that concern themselves with the pursuit of peace. Some of these documents include the United Nations Declaration of Human Rights, various nuclear test ban treaties, the Earth Charter, and Gene Sharp’s “198 Methods of Nonviolent Action.” The Oxford International Encyclopedia of Peace is an extraordinary reference that offers an expansive view of how peace has been struggled for—and won—by recounting the diverse historical instances, persons, and movements that made it possible. just a note of wry humor-to quote comedian steven wright: i’d kill for a nobel peace prize.